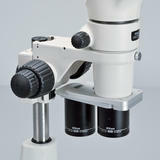 New zoom stereomicroscope offering an impressive 12.7:1 zoom ratio, higher resolution optics, and improved ergonomics. 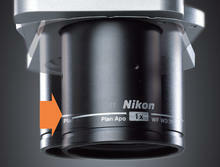 An advanced stereo-microscope featuring an expanded zoom range, remarkable image sharpness, and intelligent image acquisition features. 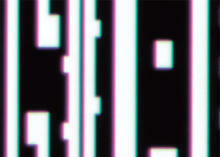 To meet and exceed the needs to observe minute structures while covering a wide field of view in the biological fields where biological body screening, injection and observation are conducted every day, the SMZ1270i was developed to feature expanded zoom ratio, high operability, intelligent image acquisition features and excellent optical performance. Best-In-Class Zoom Ratio With a best-in-class zoom ratio of 12.7x (0.63x-8x), the SMZ1270i covers an even greater magnification range than previous models. 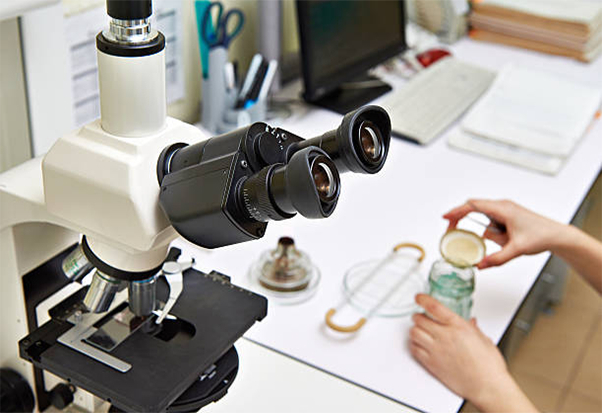 At the lowest magnification, the actual field of view will go up to 35mm*, allowing easy observation of an entire 35mm petri dish. New Objectives Optimized for Widefield Observation at Low MagnificationIn combination with the newly developed WF series objectives, the SMZ1270i offers a wide and uniformly bright viewfield even at low magnifications. 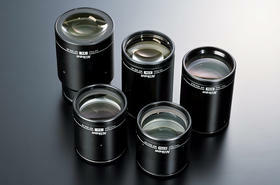 In addition, a 0.75x objective is now available, expanding the lineup of low magnification objectives.